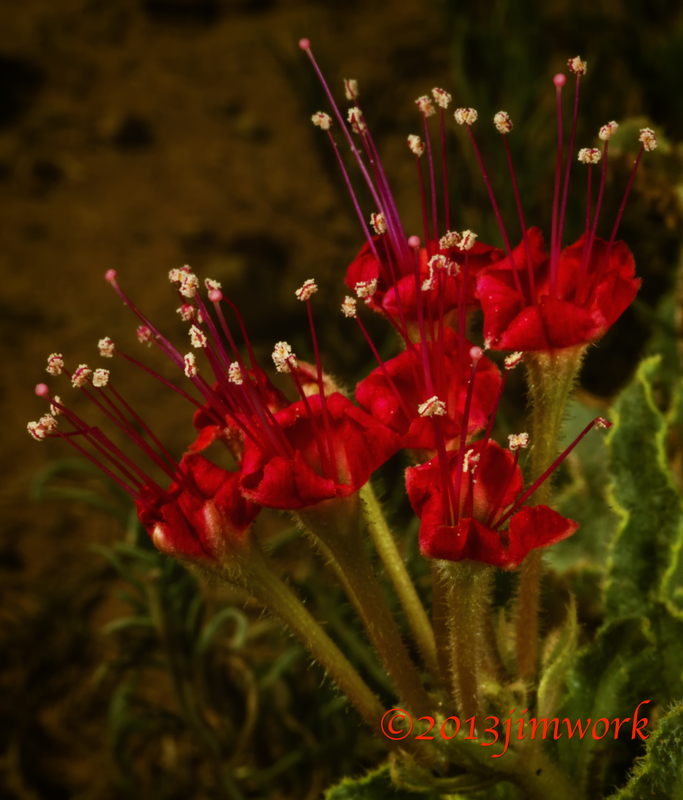 Photos on the journey #495 – Red Flower on the trail. I found this unusual scarlet bloom erupting off the smallest and totally indistinct little weed like plant. I am still waiting for my bloom to erupt, and to surprise even myself! Photos on the journey #494 – A great resting place! Photos on the journey #496 – Bloom that looked like a caterpillar.